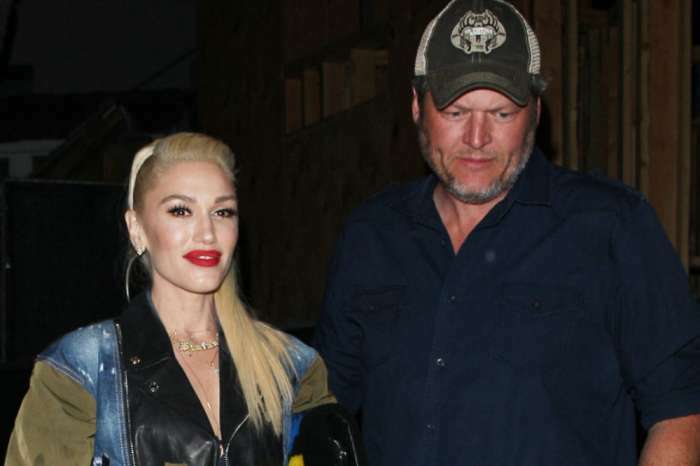 Blake Shelton and Gwen Stefani have been together for over two years, and an insider close to the couple say that she is ready to take their relationship to the next level. 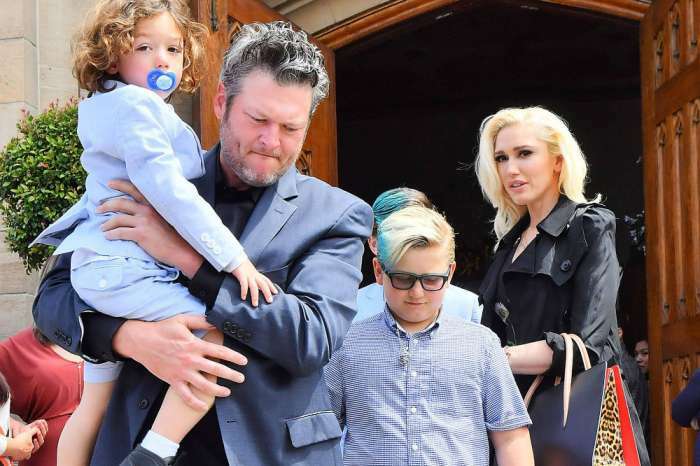 The mother of three is ready to walk down the aisle, so if Shelton hasn’t proposed by the end of next year, is it ever going to happen? A Hollywood Life insider claims that they are at a point in their relationship where there is talk of “forever,” and Stefani wants to be engaged and preparing for a wedding by the end of 2018. If that doesn’t happen, chances are they will never get married. Meanwhile, why she waits for a ring, Stefani will celebrate the holidays with Shelton and her three boys, Kingston, 11, Zuma, 9, and Apollo, 3. However, she recently told Ryan Seacrest on his radio show that things got switched around this year. They were originally going to celebrate Christmas at Shelton’s ranch in Oklahoma and then go back to her home in Los Angeles. But, now it seems that they will celebrate in LA instead. She revealed that one of their traditions is wearing Christmas suits on Christmas Eve. But this year, since her boys are getting so big, they have had to order larger ones so that they can try them on first. They wear the green plaid suits to mass and then to their uncle’s house where they watch the Santa tracker. One thing she hopes will not become a tradition is Blake Shelton’s turkey dinner from their first Christmas together. According to the Daily Mail, Shelton was cooking a turkey in a smoker, and when he went to check on it, he discovered it was on fire. @nbcthevoice @blakeshelton seriously can’t believe this happened!?? I am in a Christmas snow globe dream! #youmakeitfeellikechristmas gx ??????? The Grammy winner says that they were able to save the turkey by putting it in the oven, but not before Shelton almost burned the entire house down. Stefani says that she did continue the tradition her parents started with her and her siblings. When she was little, her parents gift-wrapped the archway to the room with the Christmas tree, and the kids would run and break through it on Christmas morning. She now does the same thing with her boys, adding that Christmas is all about making memories. A proposal from Blake Shelton would surely make this a Christmas to remember.